DFB Video: 8 Bizarre Disney Rumors Busted! Hey, there! We’re back with another DFB Video today, and we’re busting some Disney rumors! 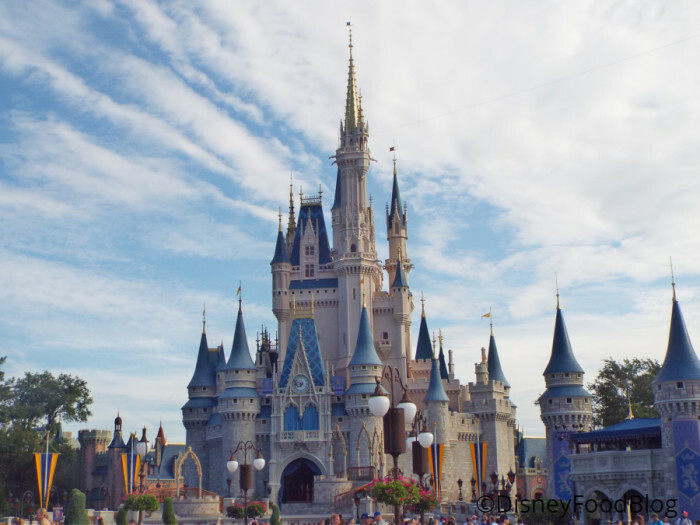 What happens to Cinderella Castle during a hurricane? 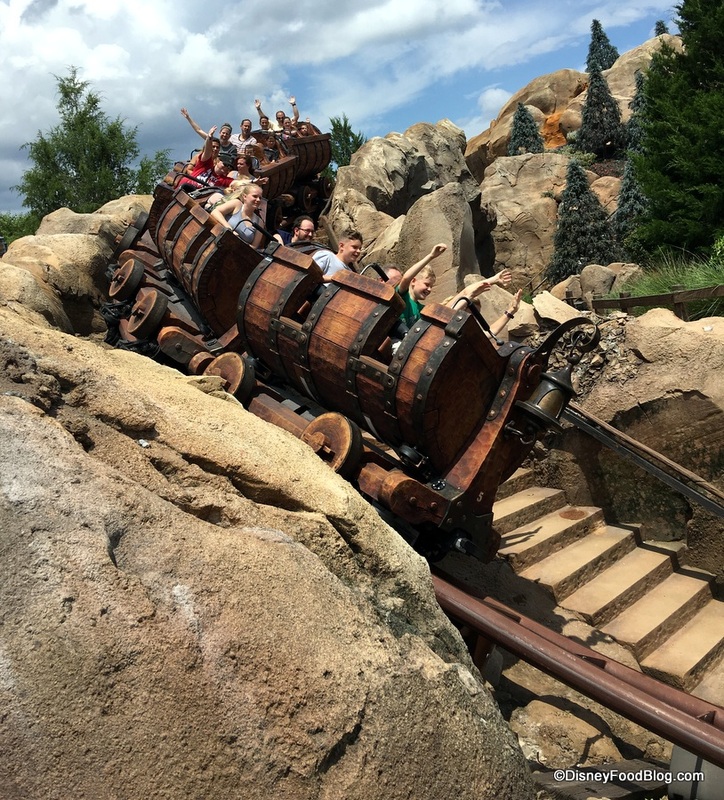 Because here’s the thing… there are a LOT of myths out there surrounding the Disney parks, and you may have heard more than one or two. Today we’re taking on 8 of those rumors in our latest DFB YouTube Video! Hey, there! We’re back with another DFB Video today, and we’re coming at you with tips on how to survive Disney World with someone who doesn’t like Disney! What can you do at Epcot with a non-Disney fan? Are you going to Disney World with someone who isn’t quite as excited about the idea as you are? Let’s say that maybe there is one person in your group who just isn’t into Disney… like, at all. If you’re facing that situation in your upcoming trip, we’ve got some tips that will help you survive your Disney World trip together, and maaaaybe even help you win over your Disney hater in our latest DFB YouTube Video! Hey, friends! 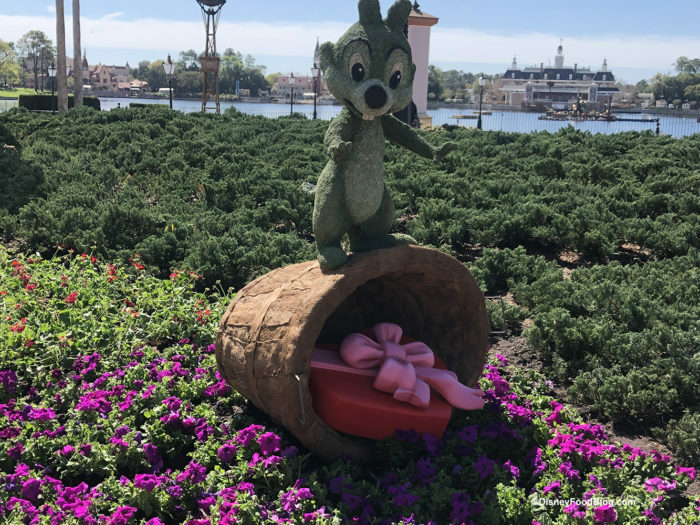 We’re back with another DFB Video today, and we’re sharing the Best of the Fest for the Festivals running NOW in both Walt Disney World and Disneyland! 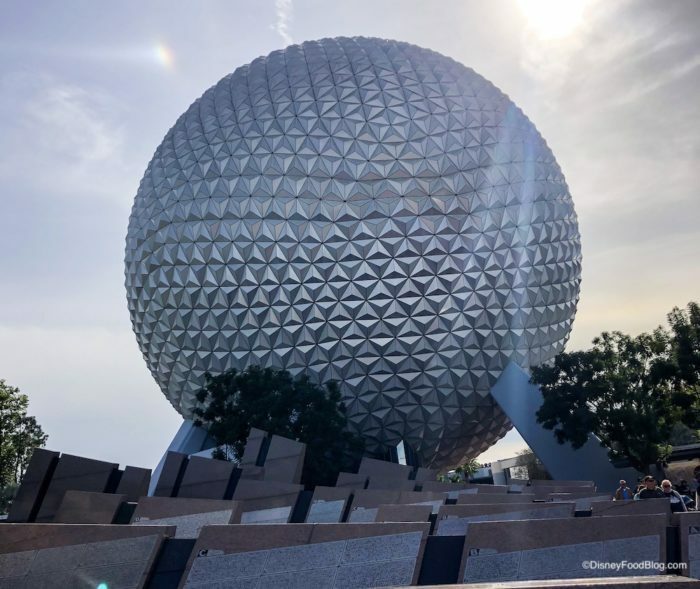 It’s double the Festival fun this week on the DFB YouTube Channel as we bring you the Best of the Fest from the 2019 Epcot Flower and Garden Festival in Walt Disney World (which runs through June 3, 2019) AND the 2019 Disney California Adventure Food and Wine Festival in Disneyland Resort (which runs through April 23, 2019)! We’re showing you the food and drink items you can’t miss if you’re attending either Festival in our latest DFB YouTube Video! And this just so happens to be the second video in a series! So, if you have plans for — or are dreaming of — a Disney Cruise, be sure to check out Part 1 by clicking here. 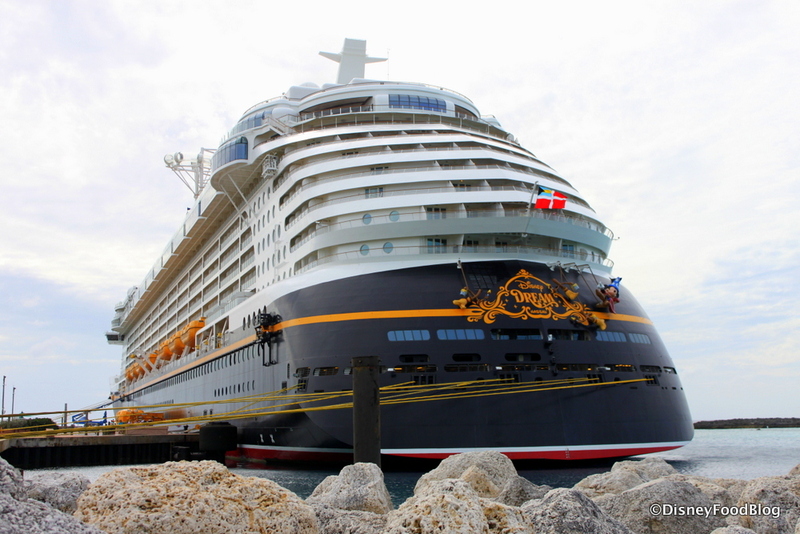 Then join us right back here for a lot more things that are GREAT to know before cruising with Disney! 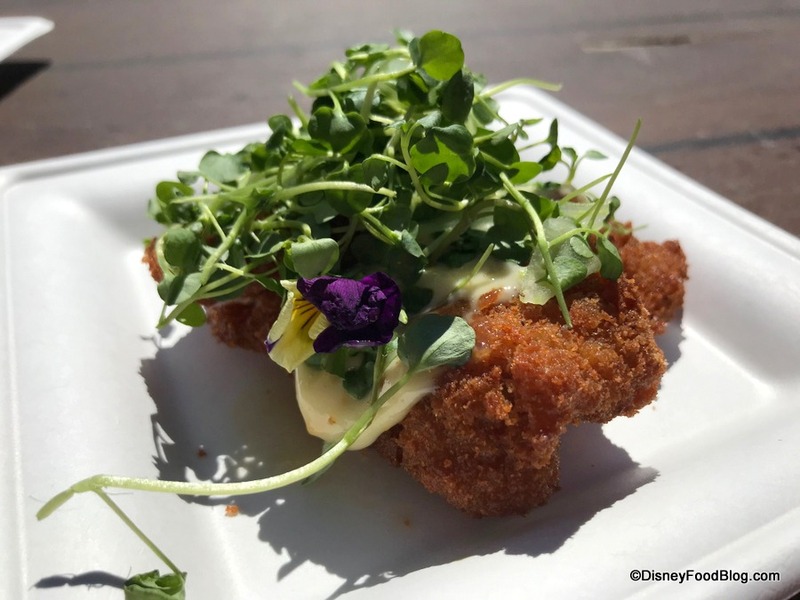 The 2019 Epcot Flower and Garden Festival starts March 6, and we have the menus! Hi, there! We’re back with another DFB Video this week, and we’re sharing 16 IMPORTANT things you’ll FORGET to do before you go to Walt Disney World! What to do before you have ALL! THE! FUN! Because you know that feeling… you’re getting ready for your vacation, but you can’t shake the feeling that you’re forgetting something. Our goal today is to help you avoid that feeling by sharing 16 things you’ll forget to do before you go to Disney World… so you DON’T forget to do them! It’s all in our latest DFB YouTube Video! Happy Saturday to you! 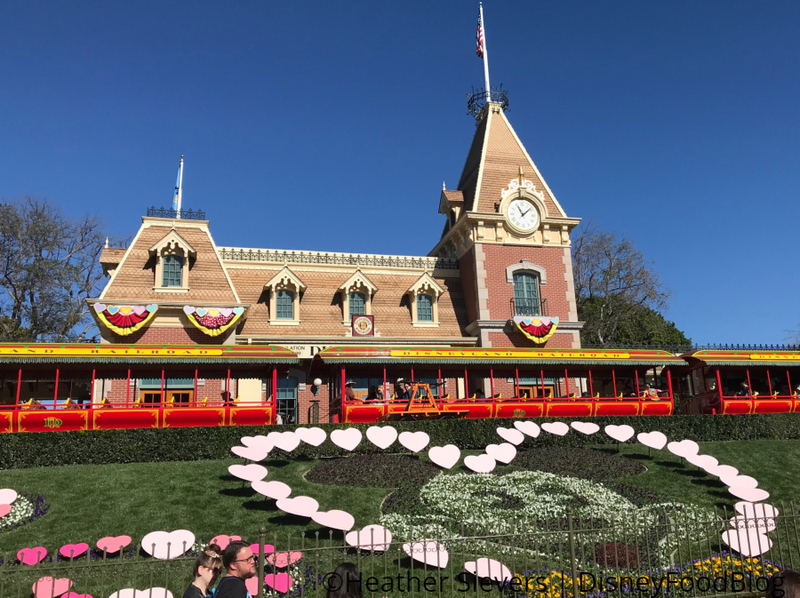 We’re back with another DFB Video this weekend, and we’re discussing the best times to go to Disneyland in 2019! There is more to consider than ever before this year when it comes to planning a trip to Disneyland. We’re discussing factors like crowd levels, festivals, holidays, special events… and a little something called Star Wars: Galaxy’s Edge opening this year. When is the best time for your group to go? That’s what we’re helping you figure out in our latest DFB YouTube Video! 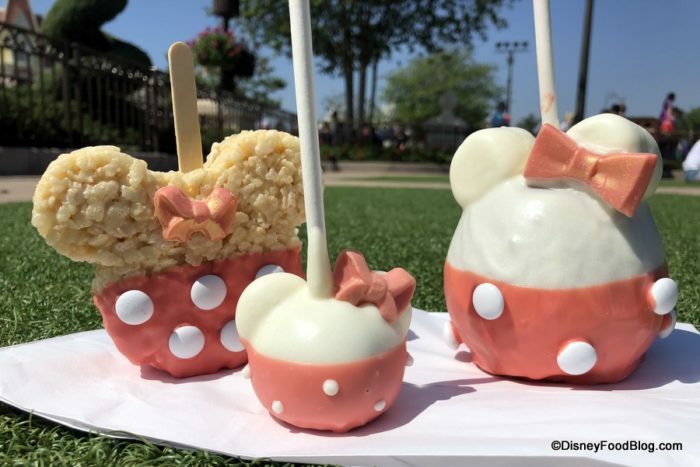 Disney Food News This Week: What’s NEW in the Disney Parks and More! It’s time for another festival to start! 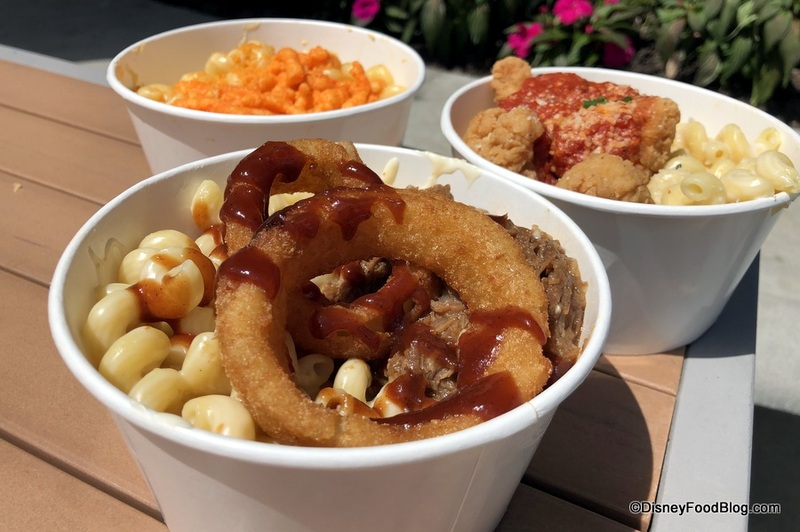 Check out all the details on the 2019 Epcot Festival of the Arts, which started January 18 and runs through February 25, including FULL menus and lots of food photos! Be sure to check out our Best of the Fest! Disneyland’s Lunar New Year is in full swing! Check out ALL the food photos from every booth here! And we’re starting to see those Disney World Skyliner cables being tested with REAL gondolas! You can also see a video of these in progress here on our instagram channel! 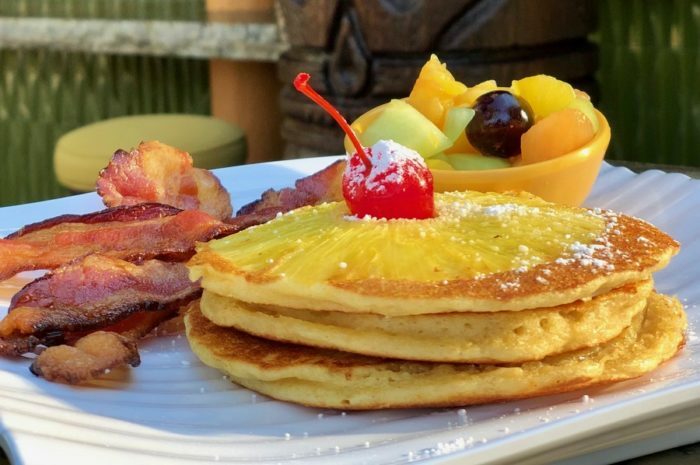 Plus…where to find THESE pineapple upside-down pancakes!